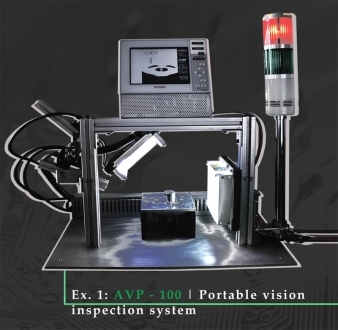 Having trouble finding a machine tailored to your unique parts? 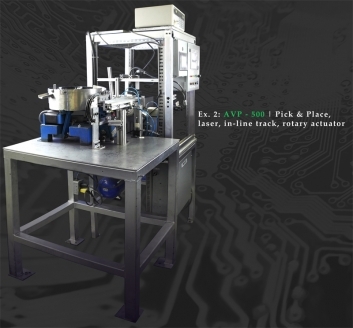 Try AVP Solutions’ custom built machines! Contact us for more information about what we can do for you today!